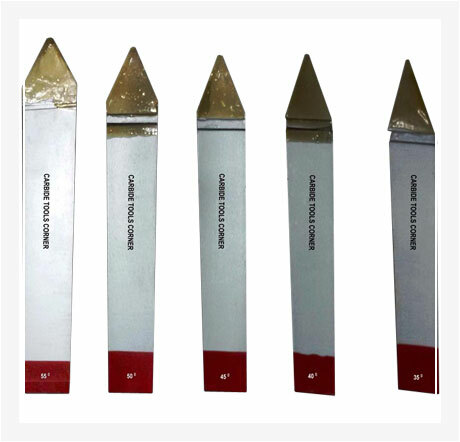 Known for their sturdy construction, dimensional accuracy and durability, our Carbide Tipped Brazed Tools are high in demand in the market. 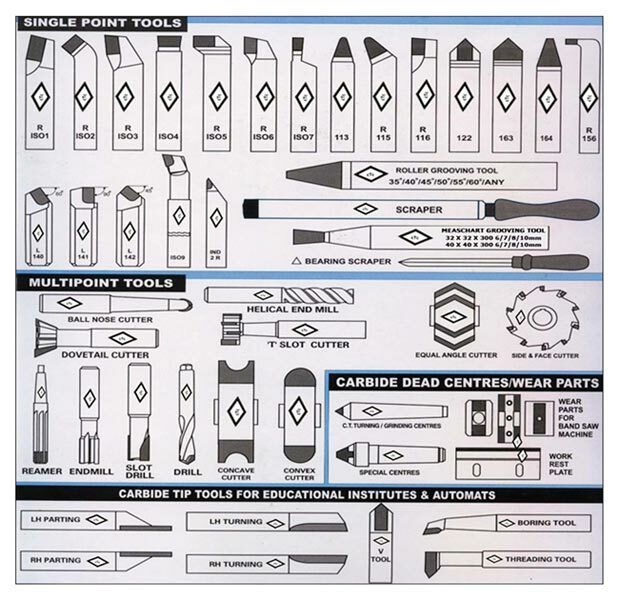 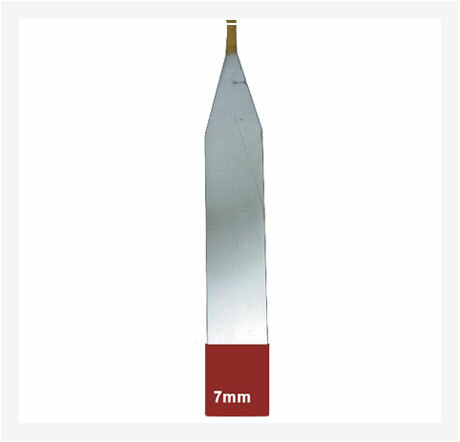 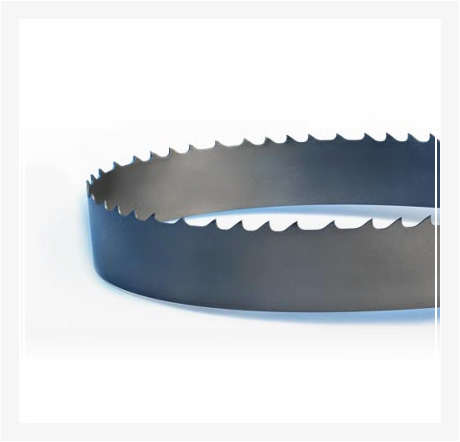 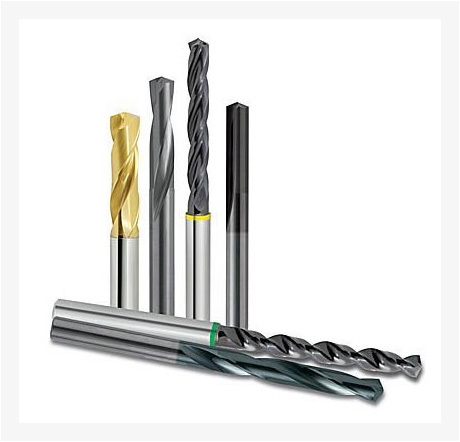 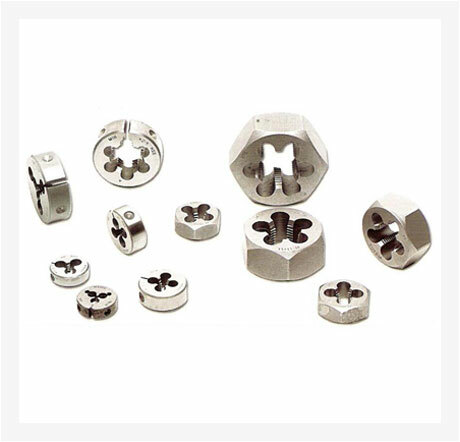 We are an experienced name, which is engaged in manufacturing, supplying and exporting Carbide Tipped Brazed Tools. 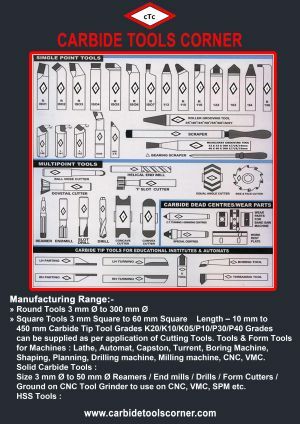 The manufacturing and testing of our Carbide Tipped Brazed Tools are done using the latest techniques with the objective of eliminating each and every possibility of defects from them.